CAHOKIA • A St. Louis man has been charged in connection with the fatal shooting of a teen here earlier this week. 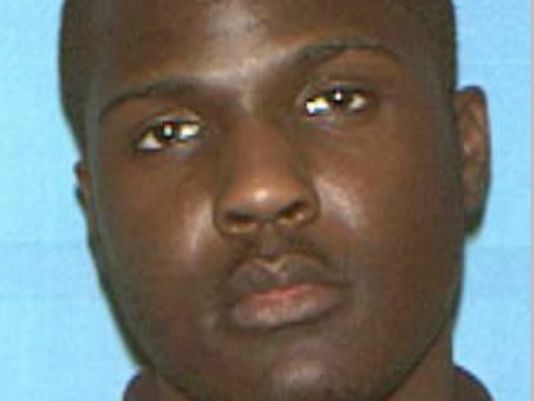 The St. Clair County State’s Attorney’s Office on Saturday charged Henry L. Davis, 23, of St. Louis, with first-degree murder. Davis had already been in custody. Allen S. Templeton, 17, of the 4500 block of Harris Street in St. Louis, was found dead Monday evening in the 80 block of Circle Creek Drive at the Pheasant Run Mobile Home Park. Cahokia police began investigating and called in the Major Case Squad of Greater St. Louis for assistance. A second man is in custody awaiting charges in connection with the death, police said. Allen S. Templeton, 17, of the 4500 block of Harris Avenue, was found with an apparent gunshot wound to the head about 6:40 p.m. Cahokia police said they were called to Circle Creek Drive about 6:40 p.m. after a report of gunshots. This entry was posted in Dead, Illinois, Male Teen on December 30, 2013 by usgunviolence.